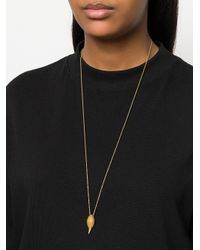 We check over 450 stores daily and we last saw this product for $429 at Farfetch. 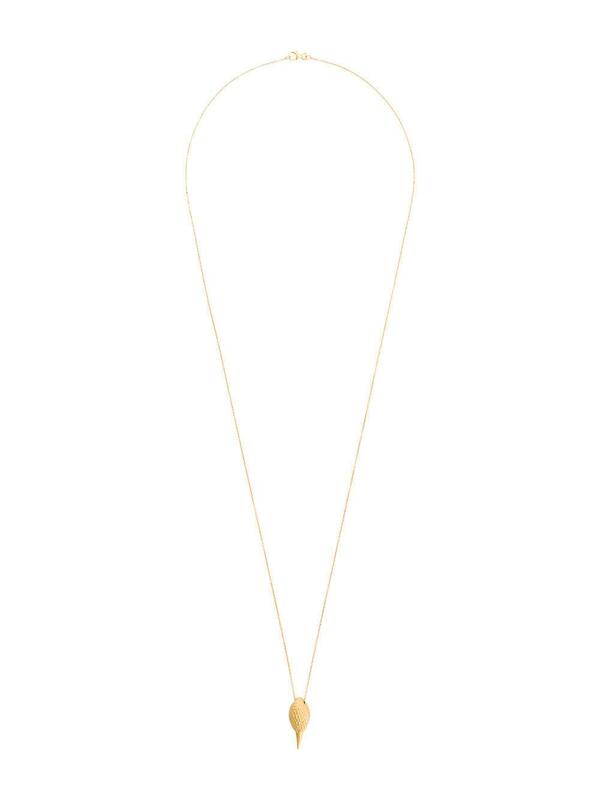 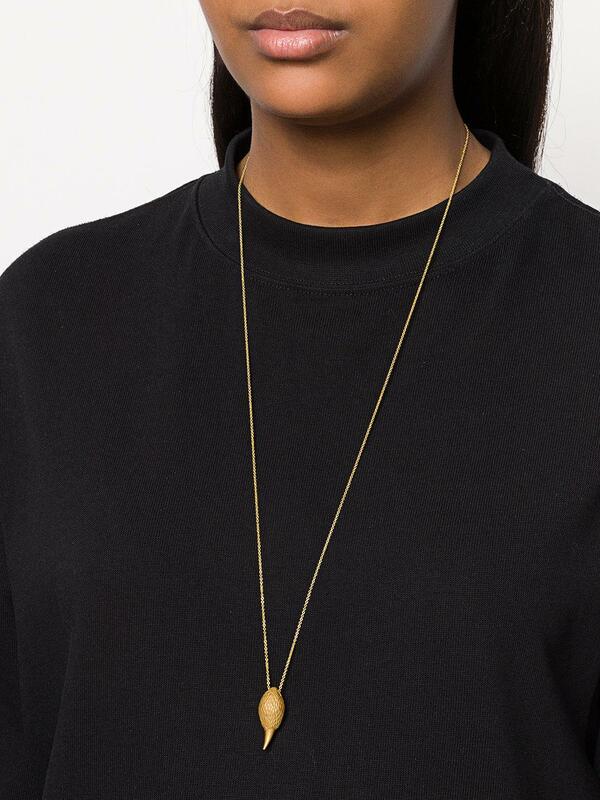 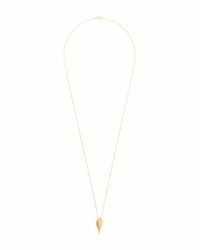 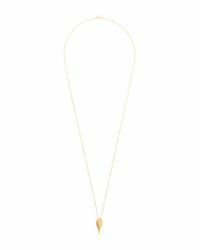 18kt gold vermeil Hades necklace from NIOMO. Material:18kt Gold Vermeil.